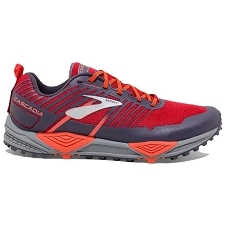 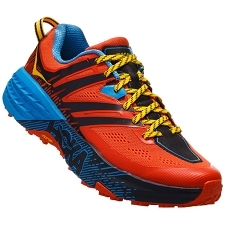 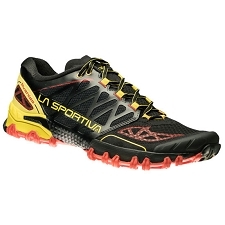 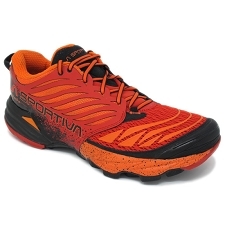 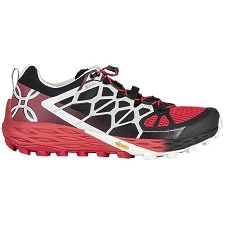 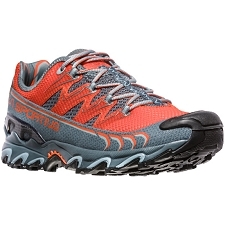 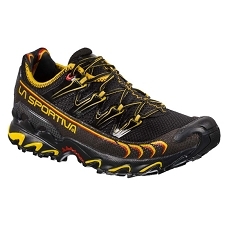 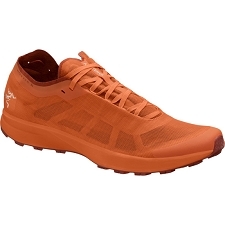 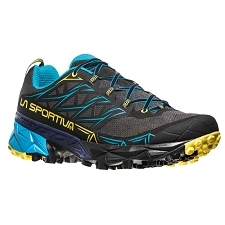 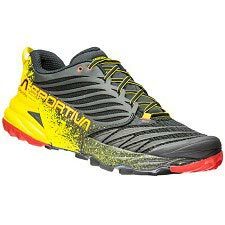 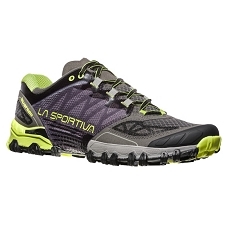 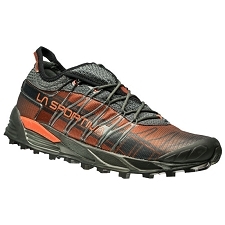 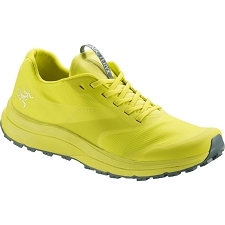 "La Sportiva presents the Unika, a model manufactured in Europe with a snug fit designed for medium to long distance races. 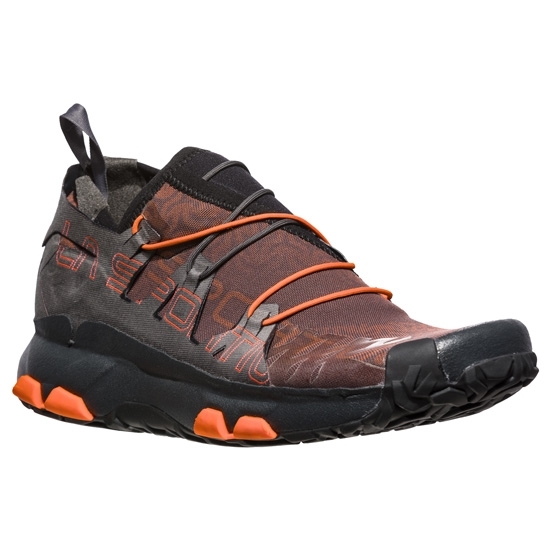 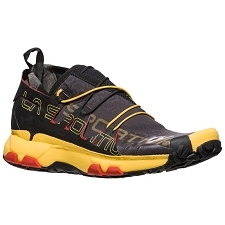 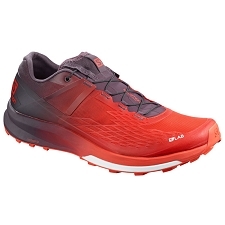 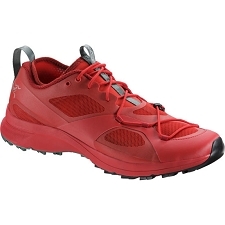 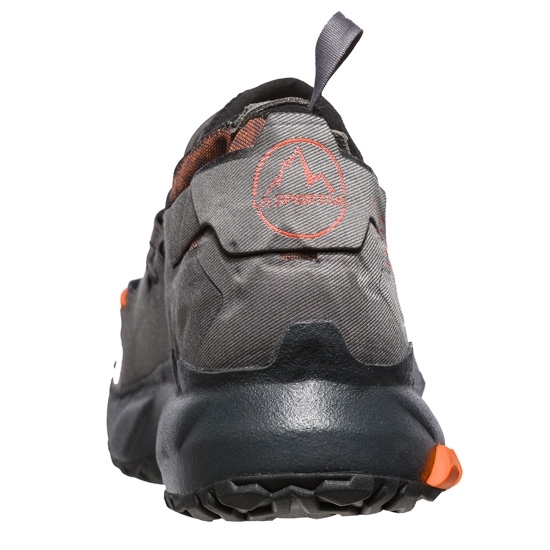 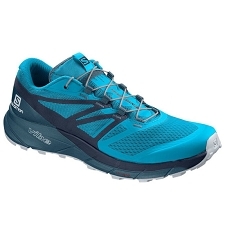 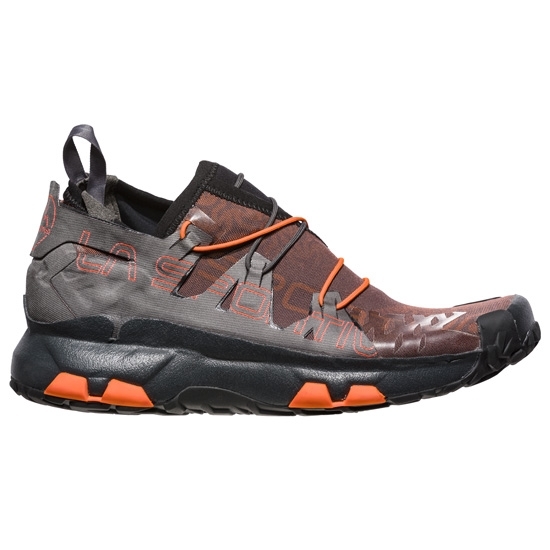 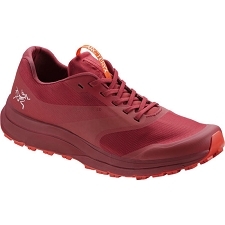 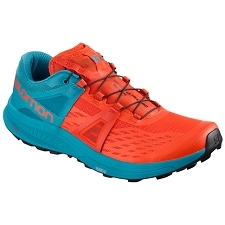 The Unika incorporate a new ultra upper inspired in climbing shoes. 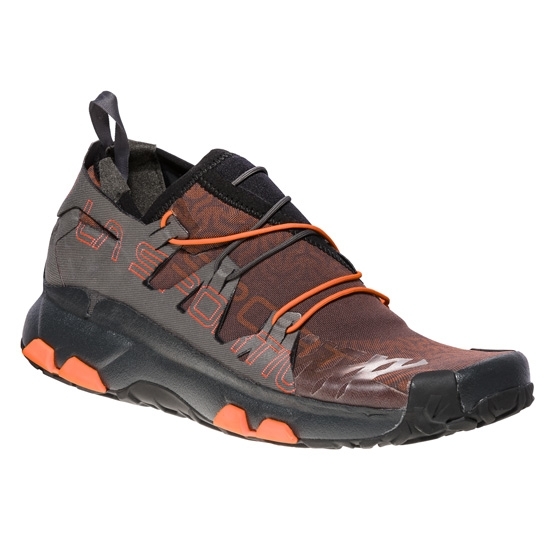 This upper is elastic and breathable while offering protection thanks to a complete rand providing stability and protection. 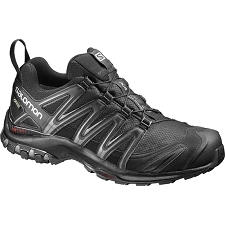 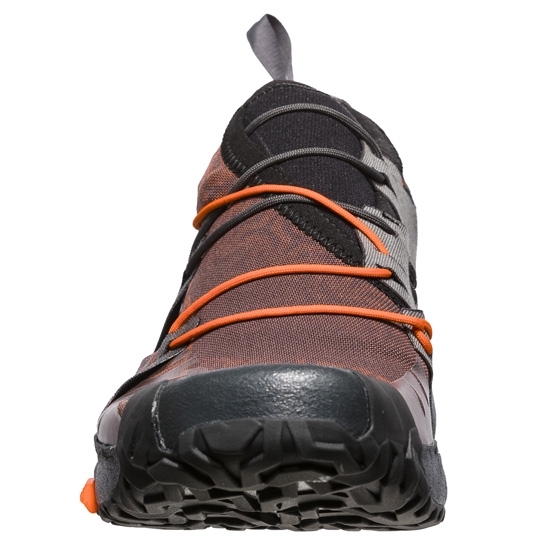 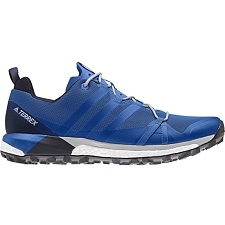 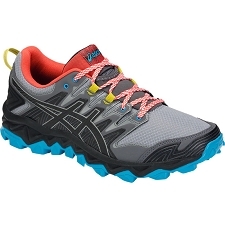 It also includes a reinforced tongue to avoid uncomfortable pressure points across the arch from the lacing system. 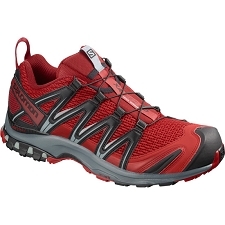 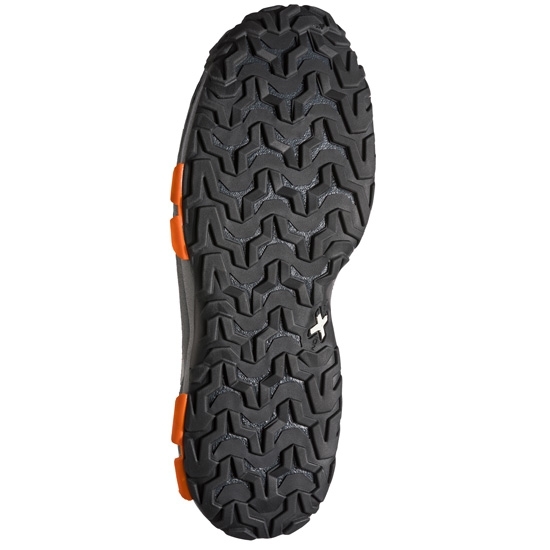 One of the main new features of this model is the incorporation of the Infinitoo mid sole. 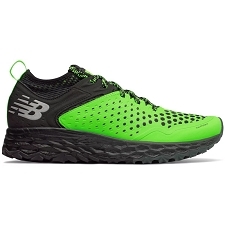 This is a new polyurethane composite capable of efficiently absorbing impact and providing excellent energy return and retains it’s qualities for longer. 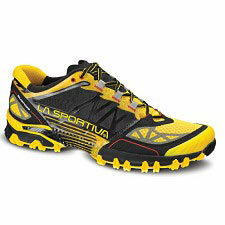 Approx weight 325 g ½ pair.